CIBUS 2018. HERE WE ARE! 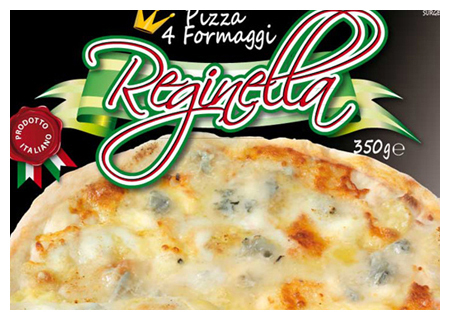 La Target SpA is glad to announce its presence at the International Food Exhibition in Parma from 7 to 10 May 2018. Come and visit us at our Area 3 - Stand F 080. See you! Target SpA was established in Calabria in 2005 in the isthmus where the Ionian Sea and the Tyrrhenian Sea are just 30 Km away from each other in a little valley between the mountains of Sila and Serra. These characteristics of transition, place of meetings, is also reflected in the peculiarities of our productions, in which industrial and craft processes come together to create a product with unique features. Modernity serving tradition, to enhance the local specialties with the highest standards of food safety and product quality. • PANEDORE’ – bread and buns. 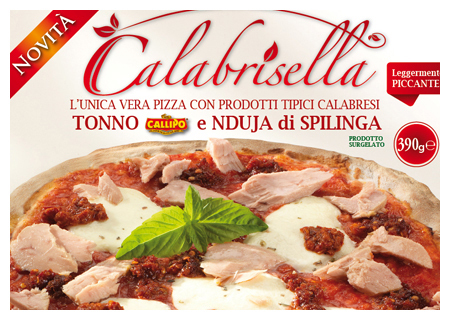 • CALABRISELLA – our premium pizzas made with certified raw materials PDO and PGI . 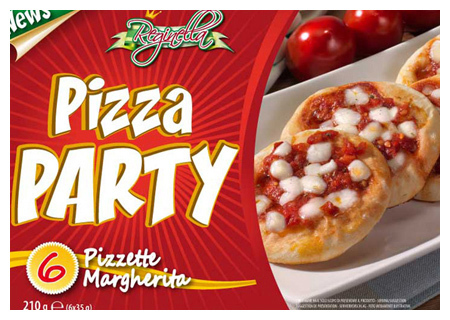 • An exclusive line for round pizzas . Our production has a perfect balance between industrial and artisanal processing. All the production processes are subjected to stringent quality control with great care and thoroughness. Technology at service of craftsmanship , for a unique product with superior organoleptic characteristics , easily distinguishable for the finished product taste. Following the requirements dictated by the client, we create customized products. 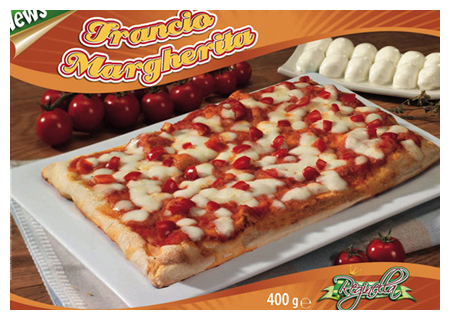 From the recipe to the packaging we produce the perfect product to be marketed under the customers' brand, contributing to the creation of value in the COUNTER of frozen fOOD. The recipes are processed, according to customer needs, in our research and development laboratory and then sent to the client as samples. 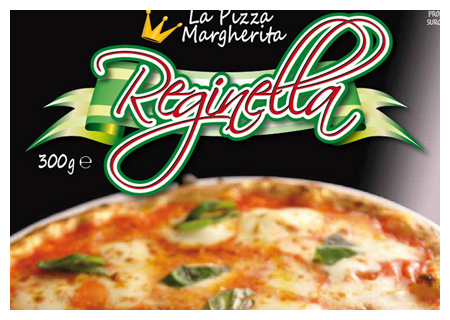 Thanks to the client's feedback, we modify the recipe to obtain the definitive one. The costs of production are constantly monitored, in order to know the exact profitability of the product from the very beginning. 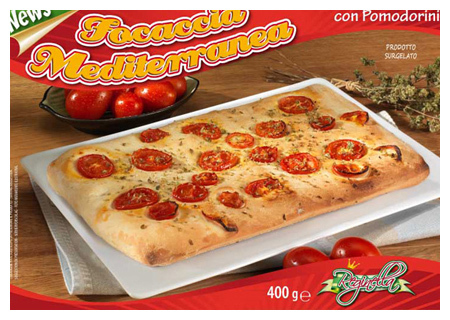 We have strong partnerships with the brands "Sammontana" and "Gran Milano" , we provide them several pizza references. 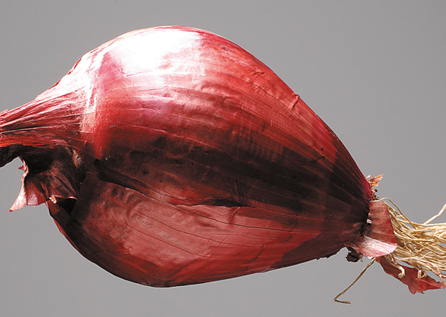 The Red Tropea’s Onion I.G.P. is world famous for its fragrance and its lightness and stands out particularly for its sweetness and use in cooking. Despite to common sense it is easily digestible, both raw and cooked . The fame of the "Red Tropea’s Onion " and its therapeutic properties are lost in the mists of time. Contains flavonoids, minerals and phenols, substances with antibiotic, antibacterial , purifying and anti-inflammatory properties. Thanks to the presence of sulfur compounds and chromium, this cultivar reduces sugars amount and helps the regulation of triglyceride and cholesterol in the human blood. Also has a digestive effect thanks to the presence of many enzymes. It is rich in vitamins (A, B complex, C, E) and trace elements ( sulfur , iron, potassium , magnesium, fluoride , calcium, manganese and phosphorus) . The presence of glucochinina has diuretic and anti-diabetic effects. Its essential oils have laxative and intestinal regulator effects. 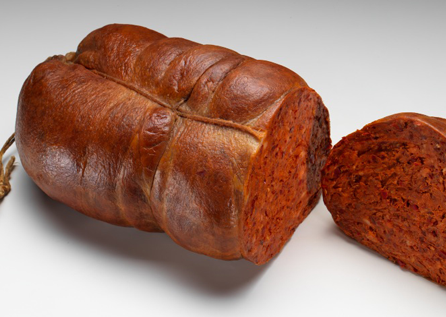 Nduja is one of the most famous Calabrese typical products. 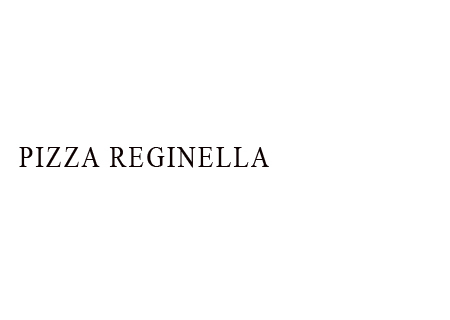 It was created in Spilinga, a small village of Calabria, between the slopes of Monte Poro and the city of Tropea. Spilinga is best known as " The village of 'Nduja" because the ancient original recipe is well guarded by its inhabitants, as heritage of their ancestors. 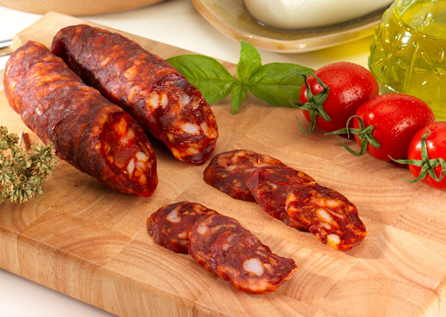 The 'Nduja is a spreadable sausage made mostly with pork meat, hot pepper and salt. Once made ‘Nduja is smoked and then aged for some weeks. These are part of the features that make ‘Nduja an excellent and unique sausage, very versatile to use in thousands of recipes. 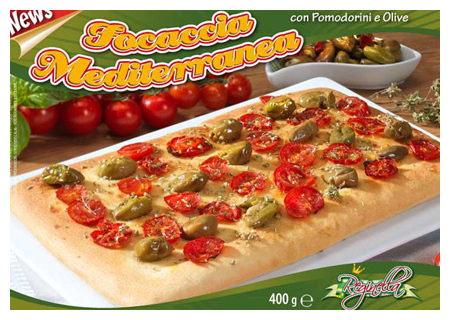 It is perfect on Pizza, pasta, toasted bread, sandwiches and Barbecue. Sausage of Calabria D.O.P. 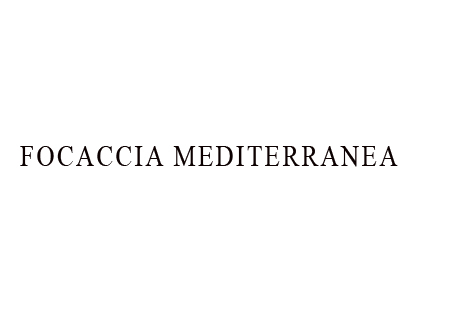 is a delicatessen product obtained from black calabrese pigs. 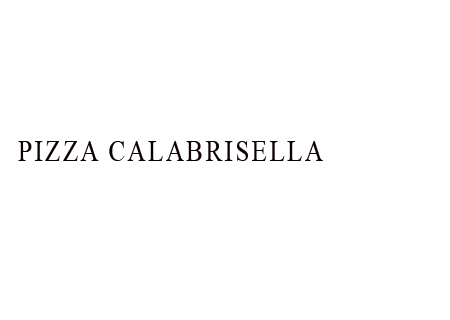 The production area covers the whole territory of Calabria, southern Italy. The use of the “Sausage of Calabria DOP” trademark is possible only using natural ingredients from the countryside of Calabria. The typical flavor of this sausage is gave from the use of local products like wild fennel seeds, red hot pepper, red wine among others. 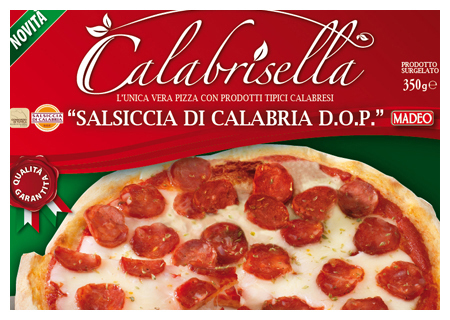 Sausage Calabria D.O.P. has a typical red color that goes from natural red to vibrant red depending on the use of certain ingredients. The color, consistency and scent make the sausage of Calabria DOP an exclusive regional product, known and appreciated all over the world. Since 1913 the Callipo family in the fisherman’s village of Pizzo Calabro produces probably the best canned tuna all over the Mediterranean sea. Its commitment with high quality is well recognized all over the world. 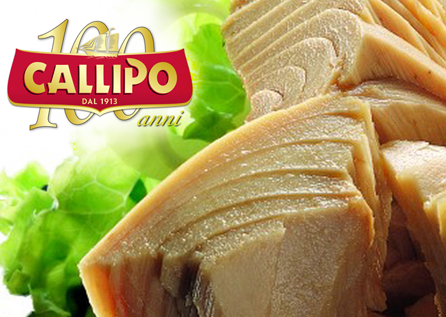 Callipo tuna is made from the best yellow fin tunas caught in the Mediterranean sea, processed and canned with the highest quality standards. You can notice it since from the very first bite. 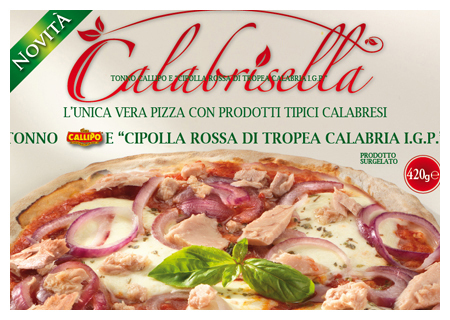 CALABRISELLA is the real novelty in the frozen pizza market, because of the use of local certified specialties (IGP,DOP), from short chain controlled and guaranteed.